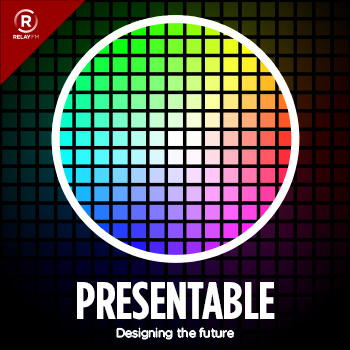 The Presentable Podcast focuses on how we design and build the products that are shaping our digital future. We'll track the tools, trends, and methods being used by teams from the biggest companies and latest startups. In each episode, Jeff will bring over two decades of experience as a designer, developer, entrepreneur, and investor as he chats with guests about how design is changing the world. Special guest and Adaptive Path co-founder Indi Young joins the show. We discuss the origins of mental model research, and how it has become an ever-more powerful tool for building inclusive products.